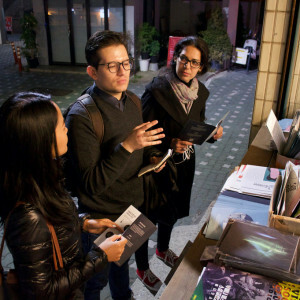 On this 3-hour Seoul Night Tour we'll dive into two epicenters of contemporary Korea, serving both as the countercultural hub and beating heart of youthful Seoul. 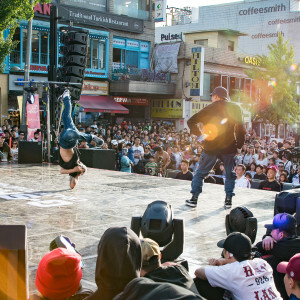 In the company of a Korean culture expert, filmmaker, or other local expert, we'll see both Yeonnam-dong and Hongdae alive and bustling as dusk settles. 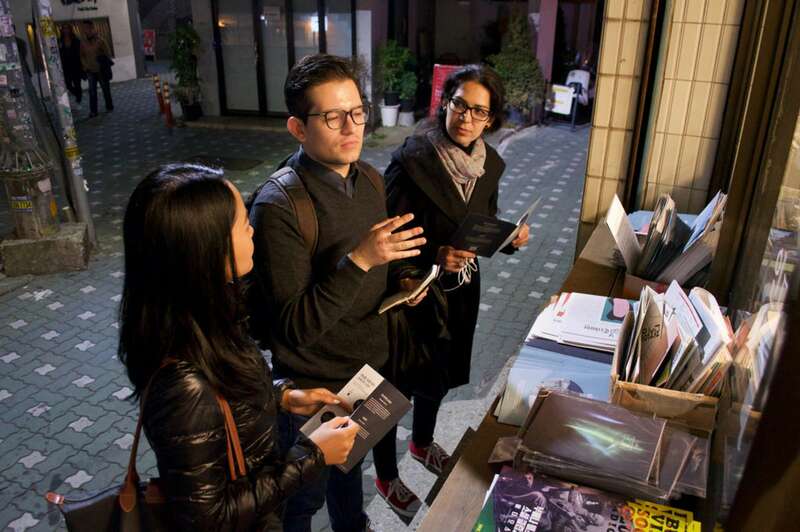 This Seoul Night Tour is fantastic for exploring traditional life among the youth in Seoul; from social structures, to contemporary designers, to favorite cuisine, to the distinctive subcultures on display, all topped off with a local meal shared with our Korean expert. Our Seoul Night Tour begins near Hongik University, an integral space for students in the city. 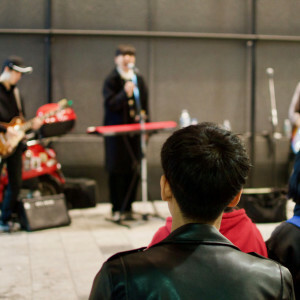 Located in Yeonnam-dong, this area has developed into a burgeoning cafe, restaurant, and independent shopping scene. Although new and eclectic businesses have popped up over the last couple of years, the charming old-school character of this traditional residential neighborhood still coexists harmoniously with more recent development. 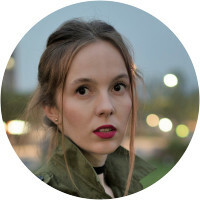 Our docent will navigate the hip streets and alleyways as we visit parks, shops, and perhaps even a location for Korean TV dramas. Our route may well take us to Dongin Market, a traditional market drawing in young artists and creatives who sell their distinct wares and handmade items. 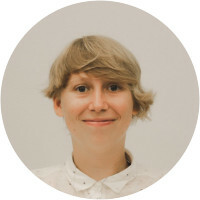 Our docent will be able to discuss the creative sphere in Seoul and the current trends that can be discerned by what's on sale. 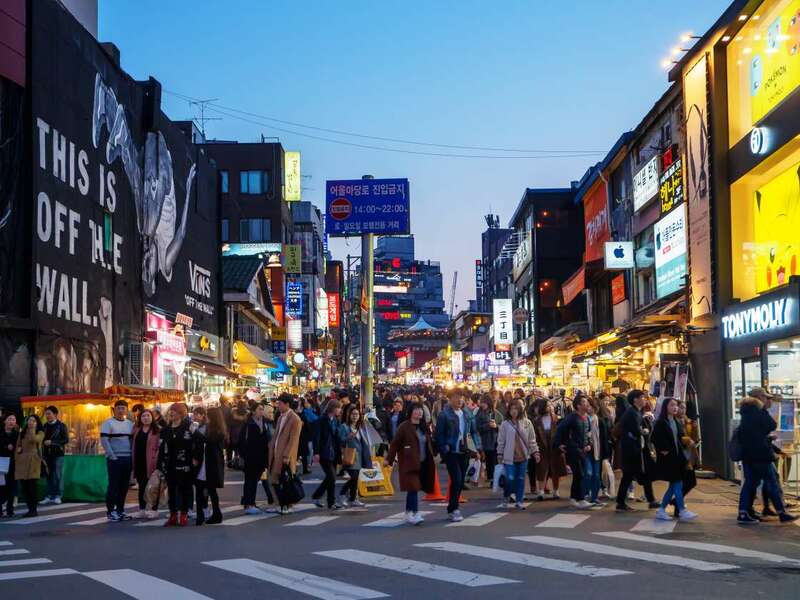 We might walk through mural-clad alleyways, pop into private-run coffee shops, and see Korean vintage at its finest, all in the company of a local who knows the best stops in this quirky district. 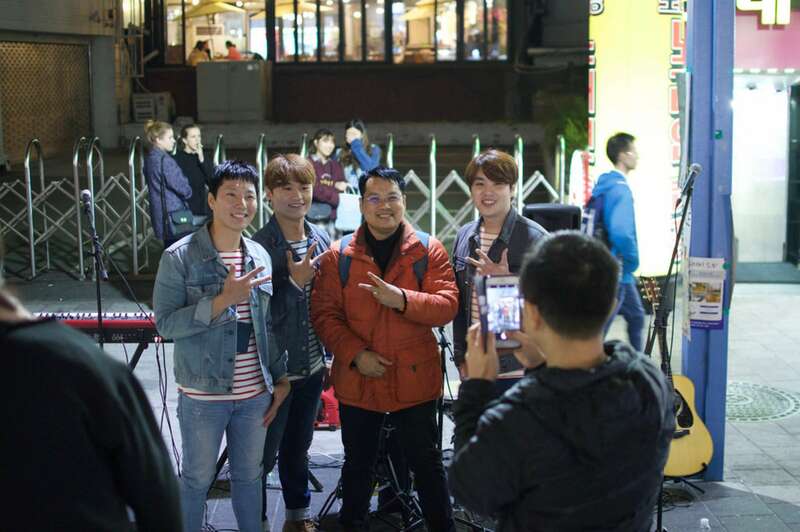 As we continue, the course of our Seoul Night Tour will depend on the interests of the group and the specialty of the docent. 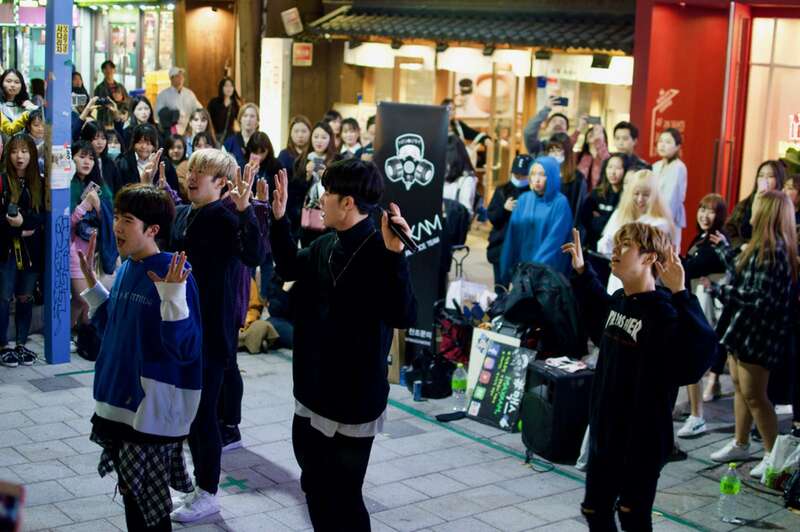 We will walk to the nearby area of Hongdae, where the atmosphere of a typical Korean evening is picking up. We might pop into a themed cafe as our docent helps us delve further into the world of Korean popular culture. Animal cafes have gradually been popping up all over Asia and are perhaps best known in Japan (however they actually started in Taiwan!). From meerkat or sheep cafes to locations renowned for local films, Hongdae buzzes with a youthful, distinctly Korean sensibility. 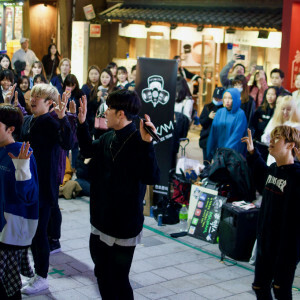 As we continue our route through the lively streets filled with street performers our docent may touch on K-Indie, much of which was born in Hongdae. 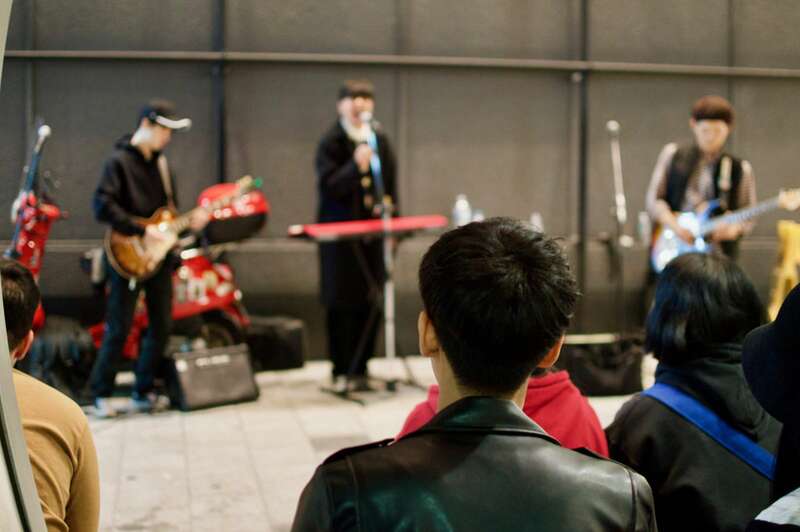 While Korea may be better known for the exploding popularity of K-pop, Korean music produced independently of major commercial record labels has flourished of late, with many divey venues serving as proving grounds for up-and-coming artists. At some point during our Seoul Night Tour (depending on hunger levels) we will take a break for a local Korean meal. 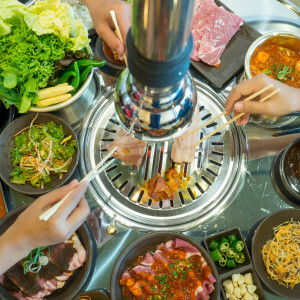 Our expert will offer a range of different culinary options, from a bowl of bibimbap, a Korean staple and international favorite mixed rice dish topped with vegetables, meat, and often an egg to a more varying spread of Korean BBQ or seafood pancake. 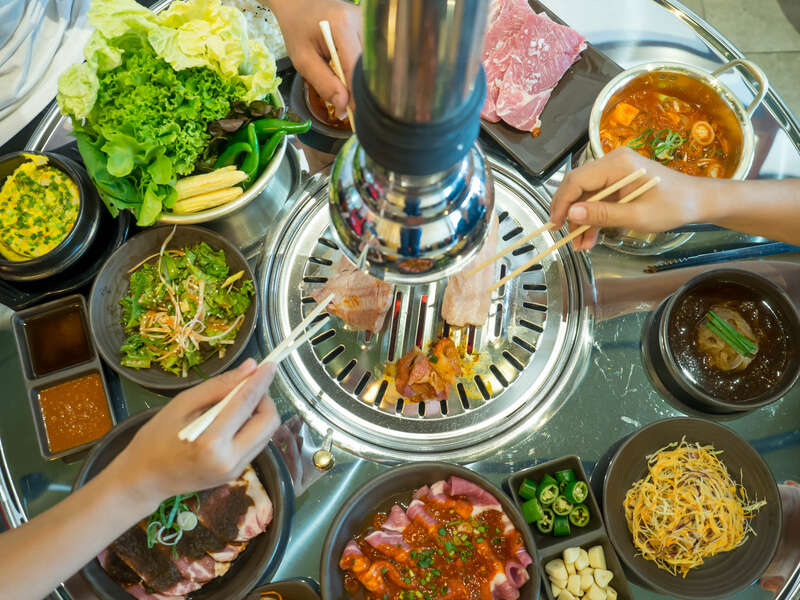 Over a casual dinner, our docent will be able to further discuss anything that has come up in our time thus far or answer particular questions about Korean cuisine. Why are chopsticks metal? Has Korean food always been spicy? Where do Koreans go dating? Our expert will delve into the world of Korean cooking and culture during the dinner part of this tour. 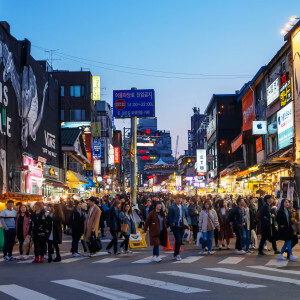 (For a more in-depth examination of Korean cuisine, why not try our Seoul Food Tour at Gwangjang Market). 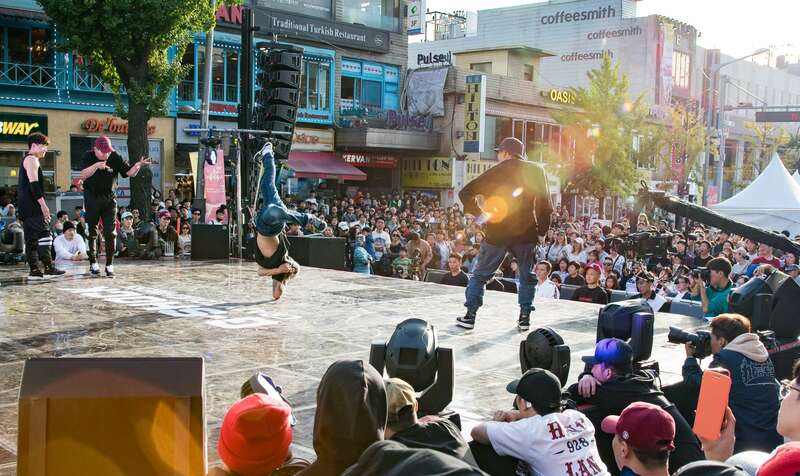 At the end of our time together, we'll have discovered two of Seoul’s hippest and vibrant neighborhoods. 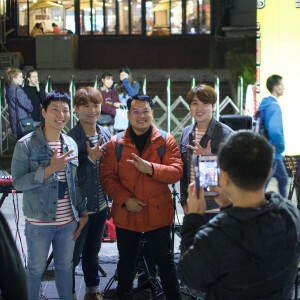 We will have purposefully pottered through bustling streets and listened to a new wave of Korean music and performers. We will leave one another with a full belly and a greater sense and appreciation of modern trends in Korean popular culture today. Where does this tour start and where does it end? The tour begins near Yeonnam-dam and will end nearby in Hongdae. Routes may vary on the day. Will the local meal be able to accommodate those with allergies or dietary restrictions? We do our best to accommodate everyone. The best thing to do is let us know when you book if anyone in your party has allergies or dietary restrictions. We can check in on dishes, order ahead, and do everything possible to ensure you enjoy your meal. Evan's curiosity for food started when moved out of his parents home, aged 19 and was forced to prepare and cook and test out recipes for the first time in his life. He learnt a host of Korean recipes during this time, before embarking on a journey in creating his own travel company. With this business, he met many foreigners and chefs who both inspired and advised him on how to prepare foreign food. With this in mind, he has since taken cooking classes and endlessly watched YouTube tutorials, cooking shows and competitions. 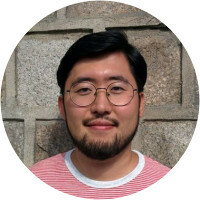 He currently works on introducing Korean food and food culture to foreigners by hosting supper clubs and giving food tours. He enjoys tasting different food from restaurants and markets, trying to discover their ingredients and ways of cooking.